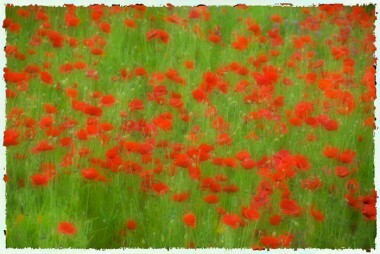 Imagine the energizing emotion – after a long winter of short, dark days discovering a hillside of vibrant red poppies. 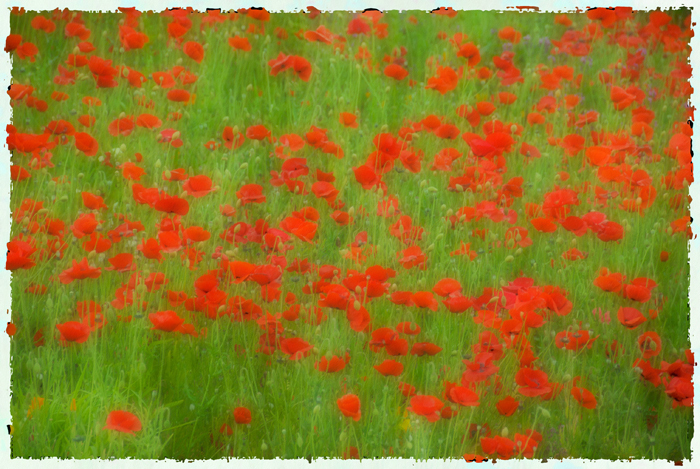 A sensuous reaffirmation that springtime is still the season of love and awakening – of nature and of our senses. Yes – a faithful time of renewal of our body, mind and spirit! The beauty of wall art is that you can bring images of renewal into your personal space to be enjoyed and shared with someone you love at any time in any season.